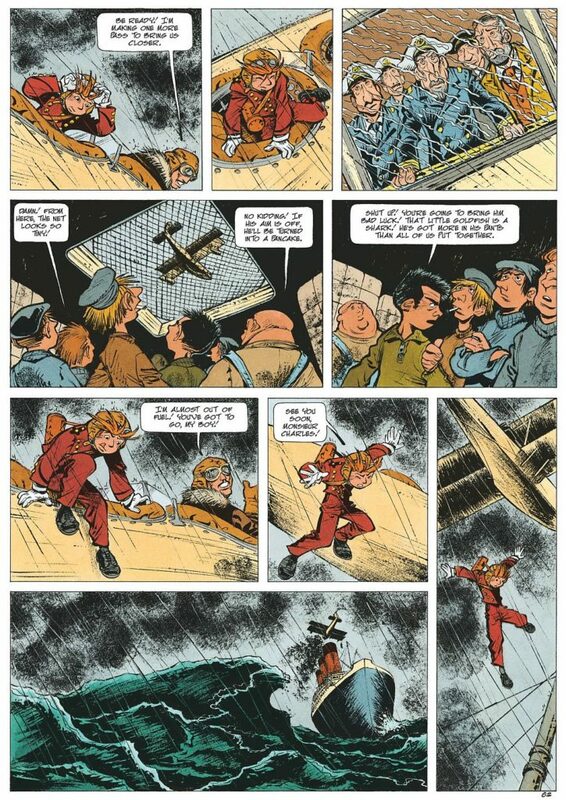 With the publication of His Name Was Ptirou, written by Yves Sente and illustrated by Laurent Verron, and the release in parallel of Emile Bravo’s Diary of a Naive Young Man (Dupuis, Europe Comics in English), we take a look back at a hero who not only hasn’t aged after 80 years, but keeps getting younger: Spirou! Here we sit down with authors Emile Bravo and Yves Sente, and Benoît Fripiat, the editor of these two books which will be delighting anglophone audiences around the world. 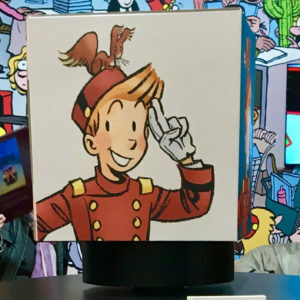 A unique saga in the wonderful world of comics, which continues to flourish in 2019 with the release of Spirou in Berlin (Carlsen/Europe Comics), by the German creator Flix. Whether by luck or sheer coincidence, these words were written on April 21, 2018, 80 years to the day after the magazine Spirou was created by Jean Dupuis, a Belgian printer and publisher working out of Marcinelle, south of Brussels. Spirou & Fantasio, Lucky Luke, The Bluecoats (Les Tuniques Bleues), Billy & Buddy (Boule & Bill), Gomer Goof (Gaston Lagaffe), and Buck Danny (all published in English by Cinebook), as well as The Smurfs (Papercutz), all found a home in the pages of the famous French-language, Belgian weekly. A practicing Catholic and an ardent believer in Europe, Jean Dupuis asked his son, Paul, to come up with a mascot for his kids’ magazine. Paul Dupuis then commissioned Robert Velter, an up-and-coming cartoonist who worked under the pen name Rob-Vel, for the task. That’s how we ended up with the image of this young, lively, and mischievous fellow, a bellboy by trade—in homage to a cabin boy who wore a red uniform and fell to his death while serving aboard the cruise ship Île-de-France, where Velter had been head steward. 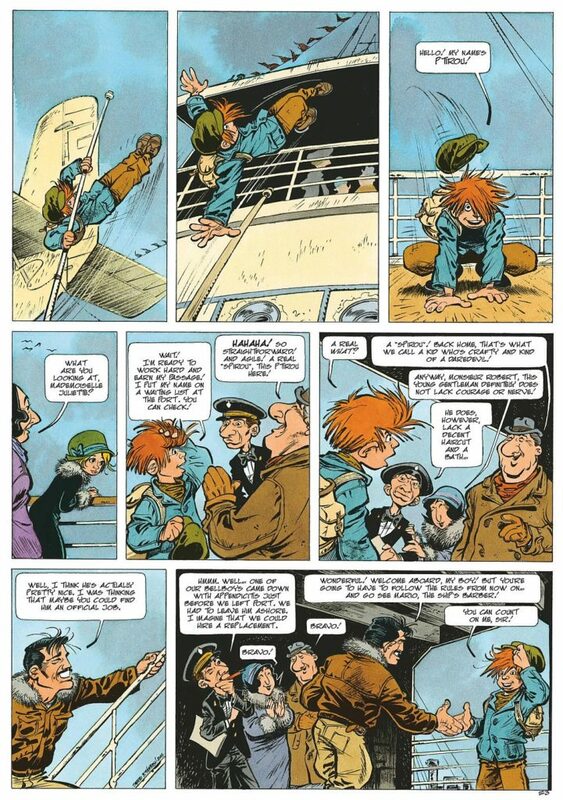 A likeable, timeless character, Spirou remains the symbol of the success and good fortune of publisher Dupuis. Following his creation at the hands of Rob-Vel, the character was first entrusted to artists such as Jijé, Franquin, and Jean-Claude Fournier, and has continued to inspire a whole flock of artists over the years: Nicolas Broca, Raoul Cauvin, Yves Chaland, Tome & Janry, Jean-David Morvan & José Luis Munuera, and Yoann & Fabien Vehlmann… to name but a few! 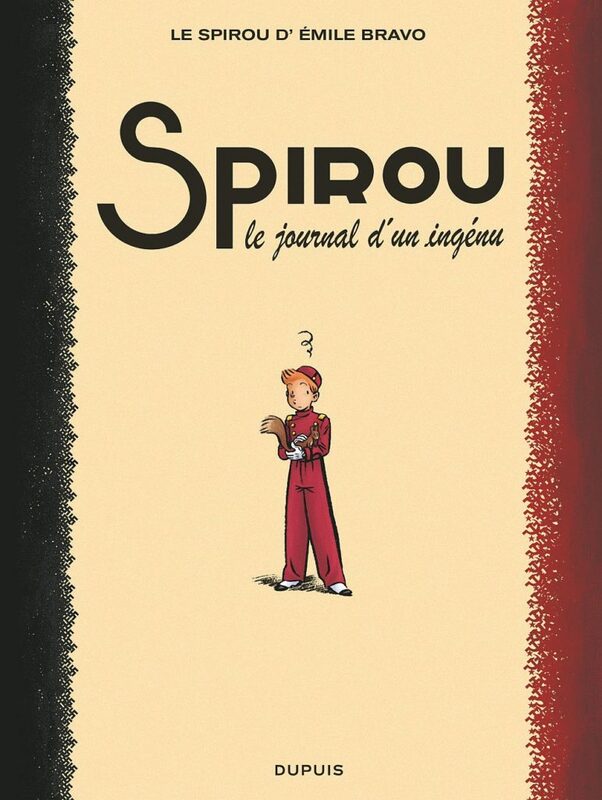 Being called upon to carry the Spirou torch has become like winning the Nobel Prize in comics. To carry on the tradition of a cult series, to refresh it without betraying it, it’s necessary, he thinks, for the authors to have a personal—and original—vision of the character. This requires reflection, talent, and a lot of work. 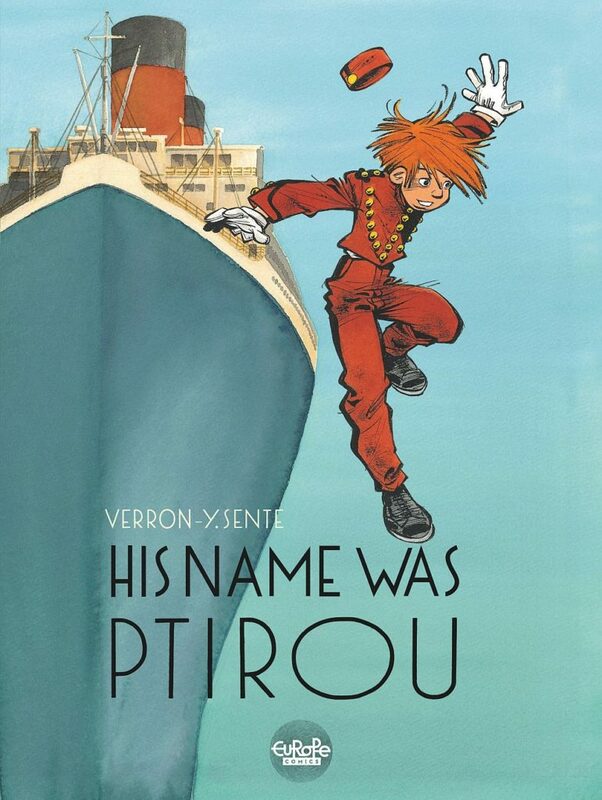 He tells how, in the case of Ptirou, Yves Sente came upon the idea while reading Le veritable histoire de Spirou (“The True Story of Spirou”) by Rob-Vel, the character’s creator; one anecdote in particular had moved him greatly. “He submitted his idea to Sergio Honorez, editorial director at Dupuis, who was immediately taken with his story. Yves then proposed placing the artwork in the hands of Laurent Verron, the artist for the series Odilon Verjus as well as the reboot of Billy & Buddy. 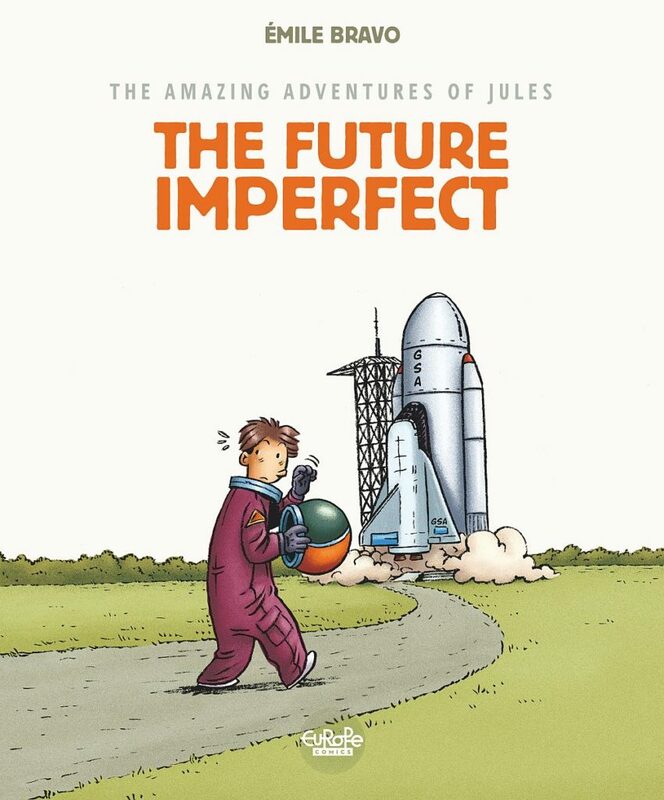 Yves had already had the opportunity to work with him when he was editorial director at Le Lombard.” The illustrator was hesitant at first, not wanting to work on one reboot after another, but in the end, after reading the synopsis, all of his doubts fell away. 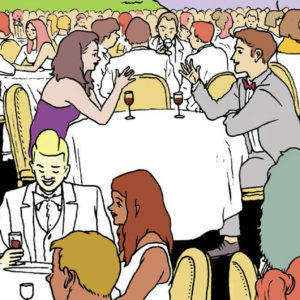 From "His Name Was Ptirou" (Dupuis 2017, Europe Comics 2018). In 2014, the idea for a follow-up was born, as Emile Bravo realized he still had much to say, especially in dealing with a period as dramatic as the Second World War. 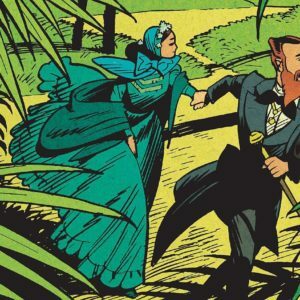 After nearly four years devoted entirely to the script, the writer-artist threw himself into the herculean task of bringing the story to life, all 330 pages of Spirou ou l’espoir malgré tout (“Spirou: Hope Against All Odds”). 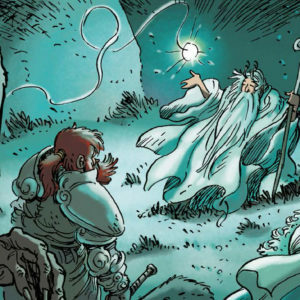 The first of four parts will be released in French in October 2018, and it is currently in prepublication in the weekly Spirou magazine. “I’m really lucky to have such an extraordinary editor who gave me nearly eight years to complete this project. Considering the success of the first volume, the publishers aren’t too worried, but economically, it seems crazy that an editor would be so patient,” remarks the author, still amazed. 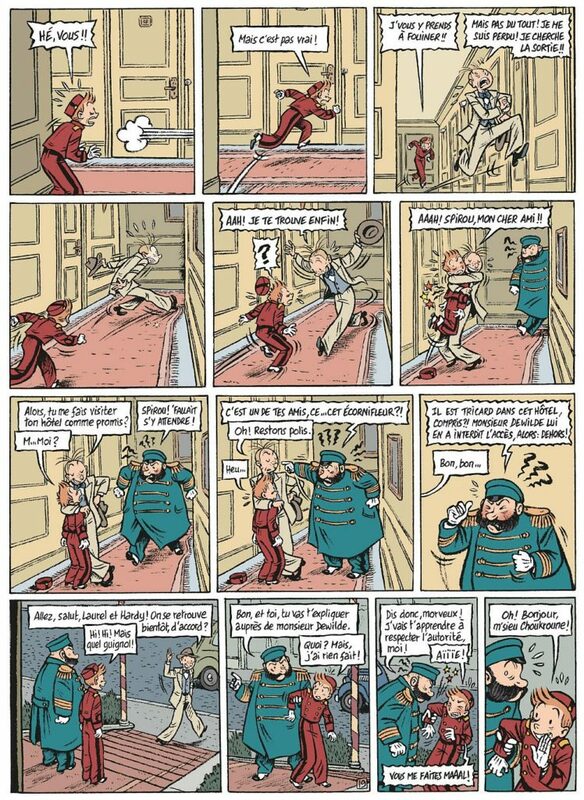 From Emile Bravo's "Spirou" one-shot "Journal d'un ingénu" (Dupuis 2008). Cover art from vol. 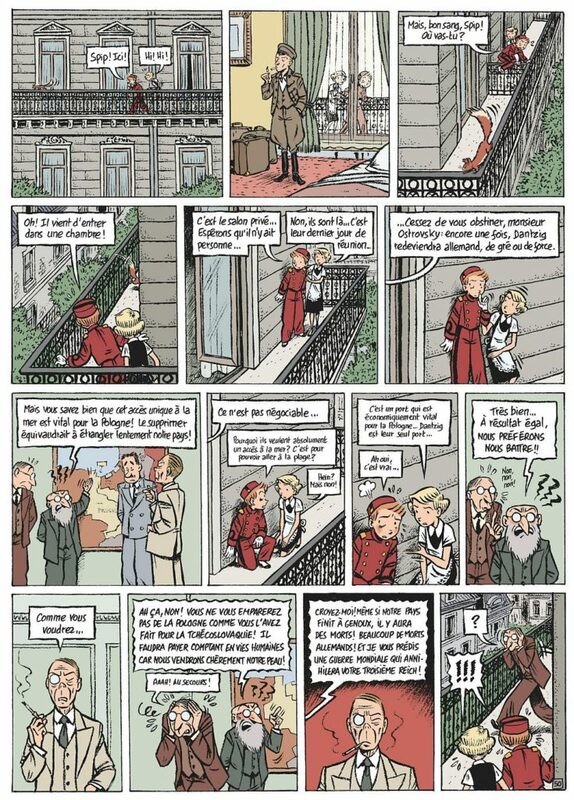 1 of Bravo's series "The Amazing Adventures of Jules" (Dargaud 1999, Europe Comics in English 2016). 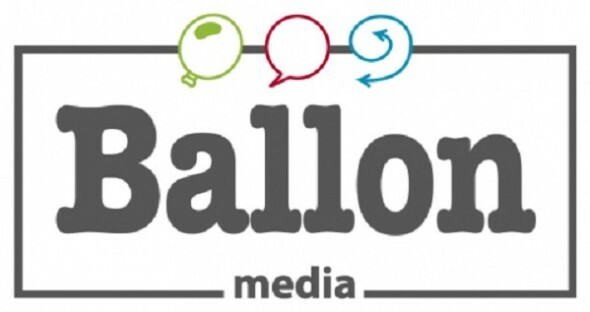 By Loraine Adam, press attaché for the comics festival Formula Bula (Paris) as well as numerous other events in France, and journalist at Rolling Stone France, where she covers comics every month.